A fashion label that has music in it’s Brand DNA, a Designer that targets female audiophiles with a new accessory that combines industrial design and expert tailoring. 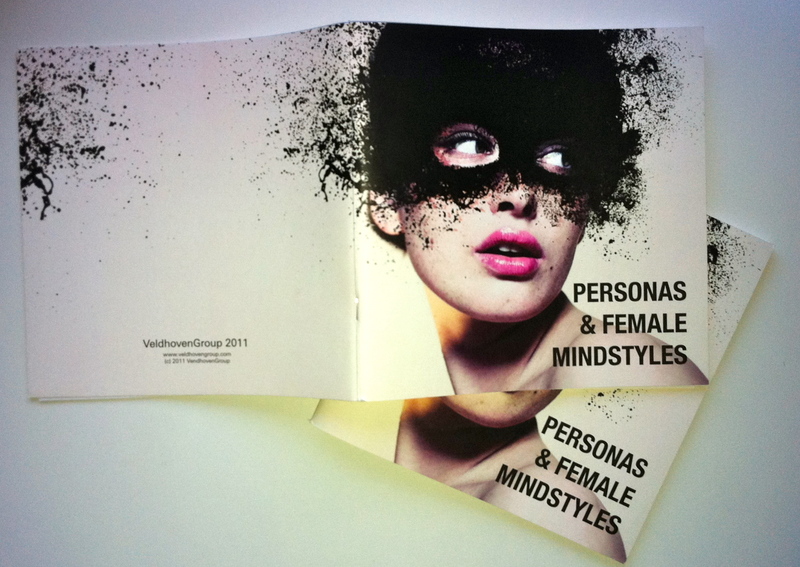 Fashion meets Music meets Design: two examples. 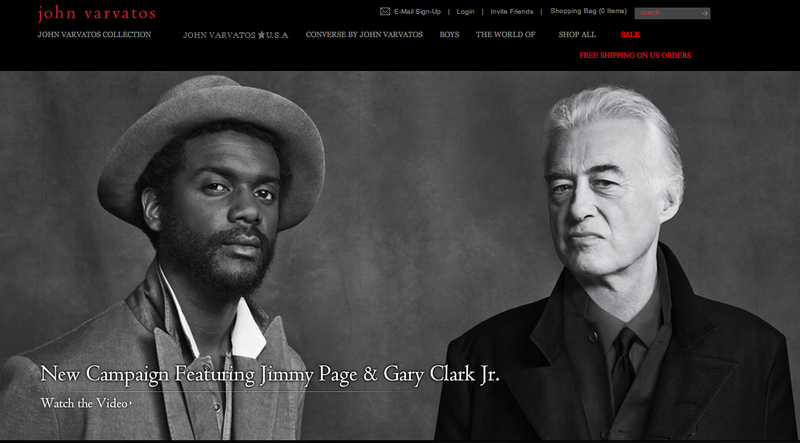 Jimmy Page from Led Zeppelin is the model of a new campaign video from John Varvatos, the the brand that has rock and roll in it’s Brand DNA. 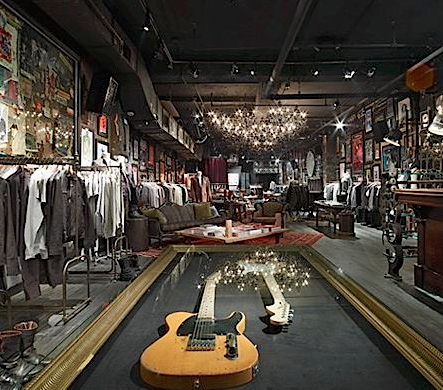 In selected John Varvatos boutiques they carry a unique assortment of McIntosh audio equipment, vintage vinyl records, vintage audio equipment and collectible music books for the rock enthusiast. Molami headphones are designed with the contemporary individual in mind. Instead of focussing on the product ‘as a gadget’ and the technical specifications Molani works through the fashion industry to convey how their product ‘frames and enhances the feminine face’. A good example of user centered design.